Going into Survivor: Ghost Island episode 7 the game is clearly in a rather interesting spot. There are three tribes now and while it may seem like majority matters, it is not necessarily the case. Moving into next week, are we going to finally see a shift within the game? We do think that it’s possible … just as it is also possible that there could be a chance to see Malolo do just about everything that they can in order to “Reverse the Curse” of the tribe. Apparently, the tribe flag must have gotten cursed at some point along the way given that Des, Angela, Kellyn, and Michael are all taking it upon themselves to light it on fire. They certainly do need something good to come their way soon, but the bad news is that we’re not sure that is going to work. Our hope at present is for a miracle — Michael is one of the most-likable players this season and so far, just about nothing has gone his way in the game. He keeps getting screwed over in tribe swaps, he continues to suffer in immunity challenges, and some of his former Malolo tribe members are still getting voted out. Yet, there is one slice of good news here: The man is still in the game at the moment. While it may not feel like a whole lot it basically means that there is a chance for him. If he gets to the merge, it’s possible that he could suddenly be a piece to a much larger puzzle. Sooner or later the former Naviti members are going to have to start picking each other off and the more that someone like Michael spreads the word on that Naviti 5 alliance, the more he may be able to make inroads. Related – Do you want to see a review for Wednesday night’s Survivor? Unfortunately, if Michael loses it’s hard to see him having a chance to stick around … outside of him finding an idol. 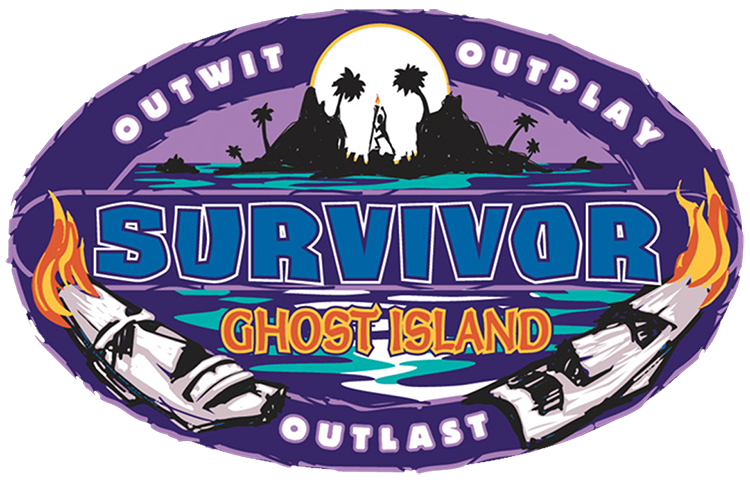 What do you want to see when it comes to Survivor: Ghost Island episode 7? Share right now in the attached comments!